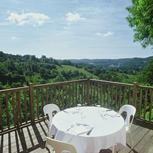 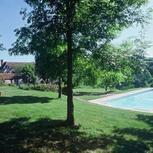 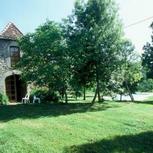 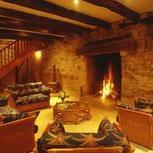 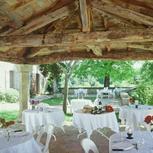 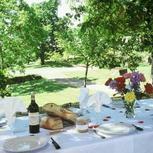 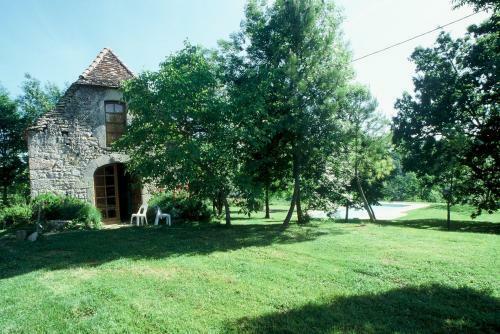 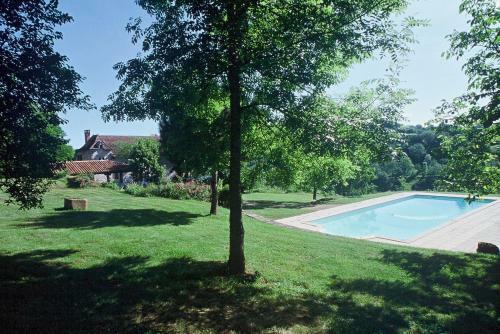 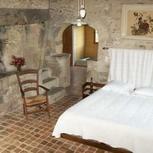 The hotel is an old character building set in an exceptional countryside environment. 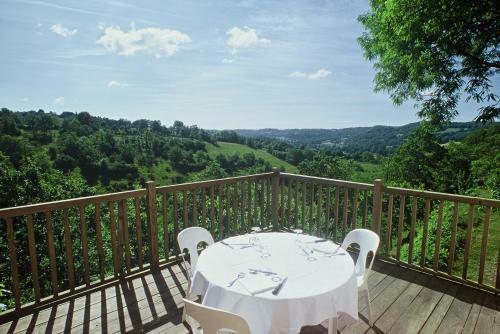 It features a swimming pool for hot summer days, an excellent restaurant serving the domain’s products, and it offers sweeping views overlooking the valley. 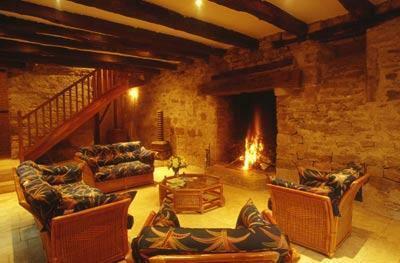 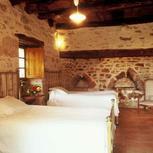 The rooms are set in former farm buildings (barn, stable…) turned into cosy and rustic accommodation. 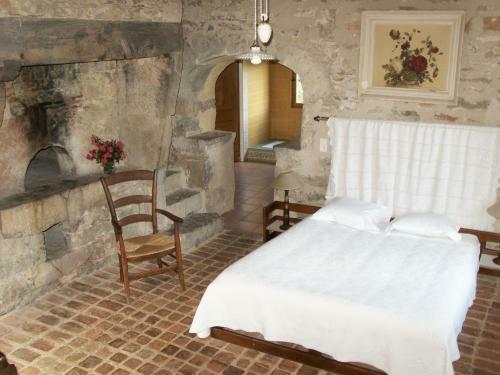 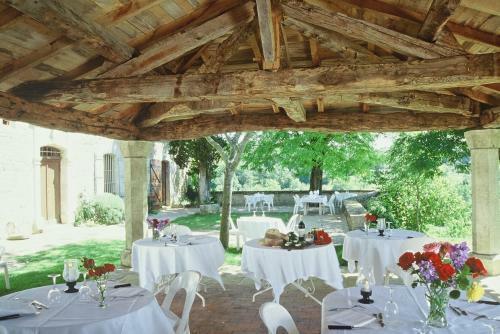 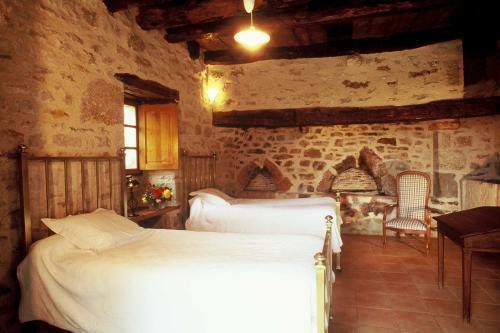 They offer outstanding quality hotel services and the dry stone walls provide for an authentic atmosphere typical of the Midi-Pyrénées region. 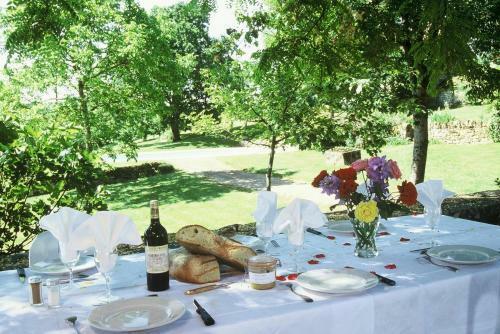 You have a choice of traditional family cuisine based on the domain and farm’s products and regional gourmet cuisine.